In the heart of Chesnes Business Park and only 10 minutes from Lyon Saint-Exupery Airport, our 3-star hotel enjoys a priviliged location for all your business stays. 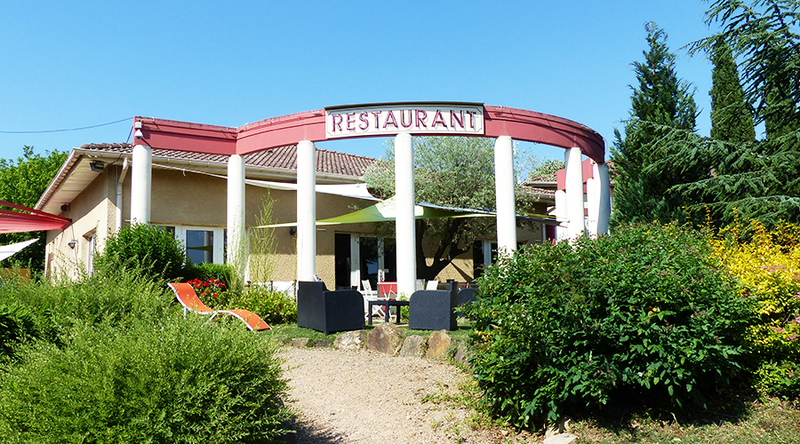 It is 500m from the Lyon A43 motorway (exit 5). The airport and Saint Exupery train station are 12km away. We are open from Monday to Friday and on weekends upon reservation. The hotel is 20 minutes from the center of Lyon, a must-see place for gastronomy in the world and 20 minutes from Vienne and its Jazz festival. The department of Isère is rich of 22 natural sites and exceptional territories preserved for their ecological interest. For more information on our prices and offers, visit the page dedicated to the hotel La Roselière.